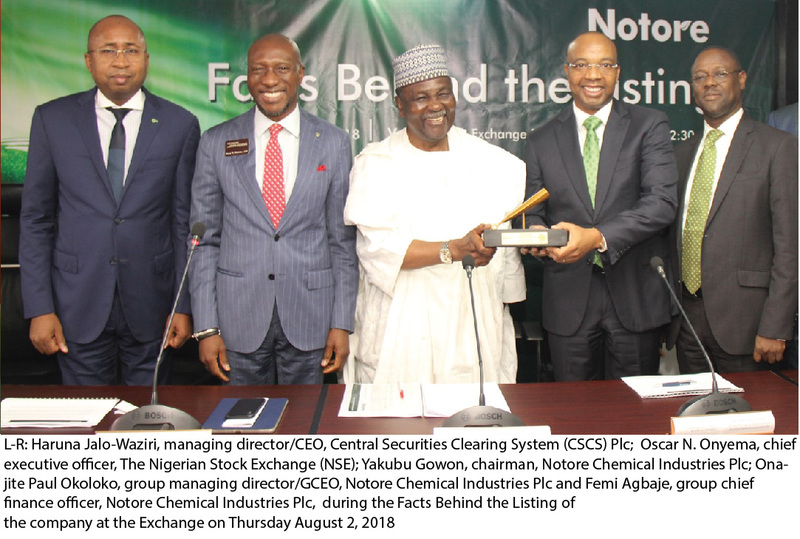 The board of Notore Chemical Industries Plc on Thursday made the company’s financial statements for the third quarter of the year ended June 30, 2018 available to the Nigerian Stock Exchange (NSE). The firm, which is under the agro-sector of the economy, recently joined the local exchange and is looking to sell its shares at N62.50 per share. In the financial results analysed by Business Post, the company declared a 20.3 percent reduction in its turnover in the first nine months of its operations in the 2018 financial year. A total of N20.6 billion was generated by Notore as revenue as at June 30, 2018 against the N25.8 billion raked in June 2017. 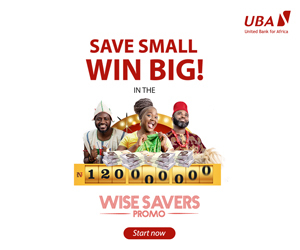 However, the cost of sales dropped to N12.4 billion from N18.7 billion, while the administrative expenses increased to N4.1 billion from N3.2 billion. In addition, the sum of N478.4 million was spent on selling and distribution expenses in contrast to the N219.9 million used in the same period of last year. 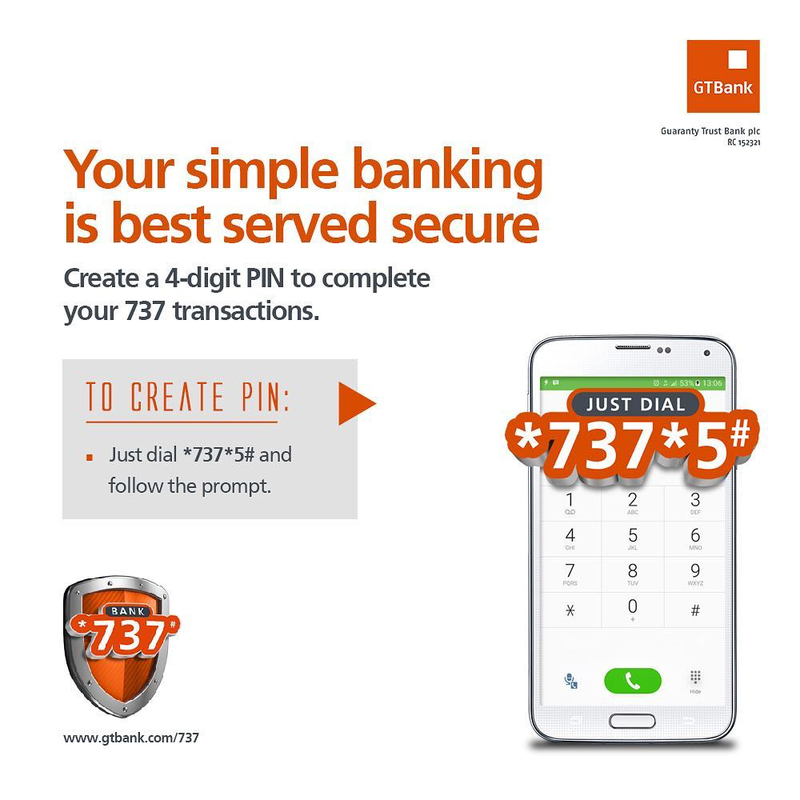 Business Post gathered from the company’s earnings that While the operating profit dropped to N3.8 billion from N4.1 billion, the gross profit increased to N8.2 billion from N7.1 billion. However, Notore, which held its analysts’ call today, declared a loss before and after tax of N3.9 billion against the loss before tax of N3.7 billion. The company also reported an earnings per share (EPS) of -N2.44k versus -N2.30k in June 2017. A look at the its balance sheet showed that the total assets of the company closed at N150.5 billion in the period under review against N147.2 as at September 30, 2017, while the total liabilities ended at N103.8 billion as at June 30, 2018 versus N96.5 billion in September last year.